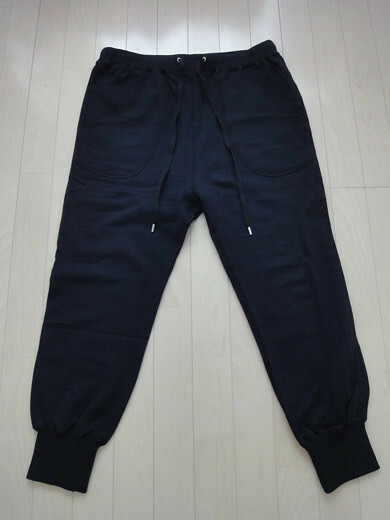 I got a pair of sweat pants from Cat’s Tsumori Chisato men’s for my clothes at home. 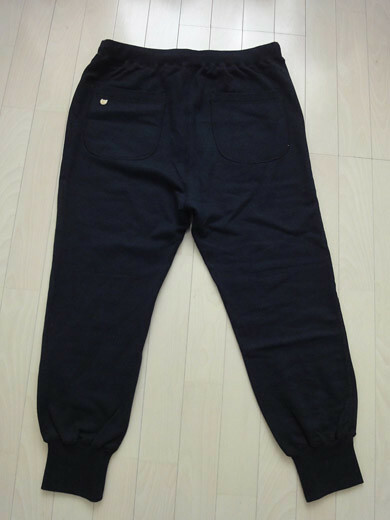 I love to wear loose fitting pants at home. 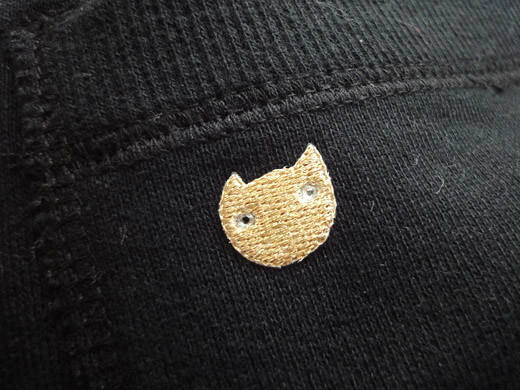 I like the lovely cat face on the back pocket.